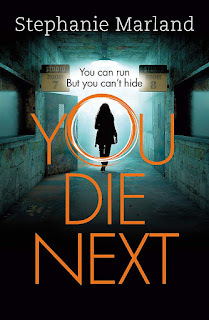 You're always guaranteed a good read with a Stephanie Marland (aka Steph Broadribb) book so I was really excited to read You Die Next, the second book in the Starke and Bell series. I think it does read well as a standalone as there are enough references to the story in the first book, My Little Eye, to give any new readers the history of our leading pair. 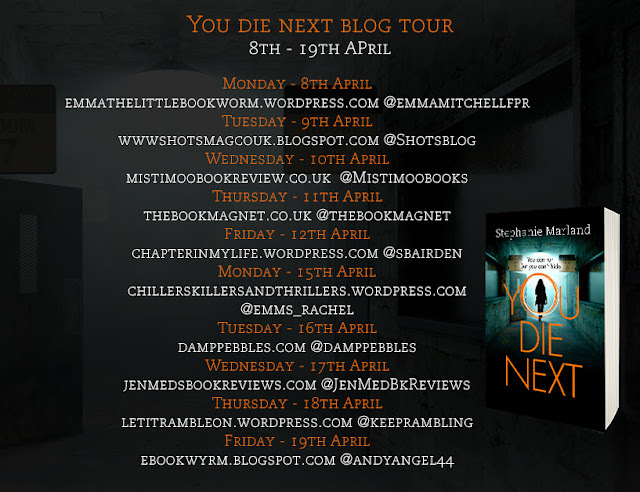 I have to say that I read this book pretty fast to get my review posted in time for the blog tour, so I don't think I experienced it at its finest. I didn't really understand the point of urban explorers and what they get out of doing what they do. Having said that, what drives the story along for me are the strong leading characters of Clementine Starke and Dominic Bell. They aren't a traditional duo, being very much apart in this book, but I particularly loved how Clementine's character has developed; she's a bit like Darth Vader, being lured to the dark side. Not only do we have the story of the urban explorers being picked off one by one with increasingly vivid and imaginative demises, but Clementine has a mystery of her own to solve: the death of her father. The reader is teased quite a lot by Stephanie Marland as Clementine starts to dig into her father's history and I loved how it brought Dom closer to her when he agrees to look into it. It definitely left me hanging and eager to read the next Starke & Bell book. 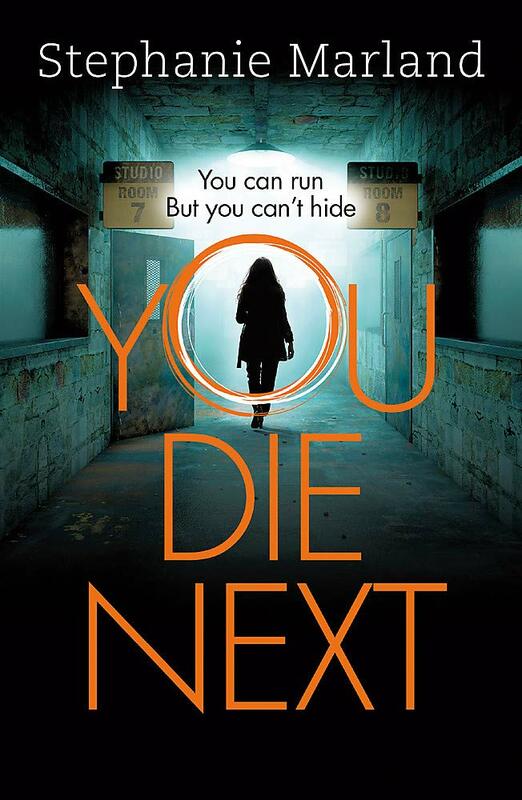 Vivid, chilling, ingenious and unique You Die Next is a superb instalment in the Starke & Bell series which I'm sure will become a firm favourite with crime and thriller readers.